Lisa LaFlamme of CTV News hosted our celebration of great leadership with more than 1,200 others at our annual can’t-miss dinner. 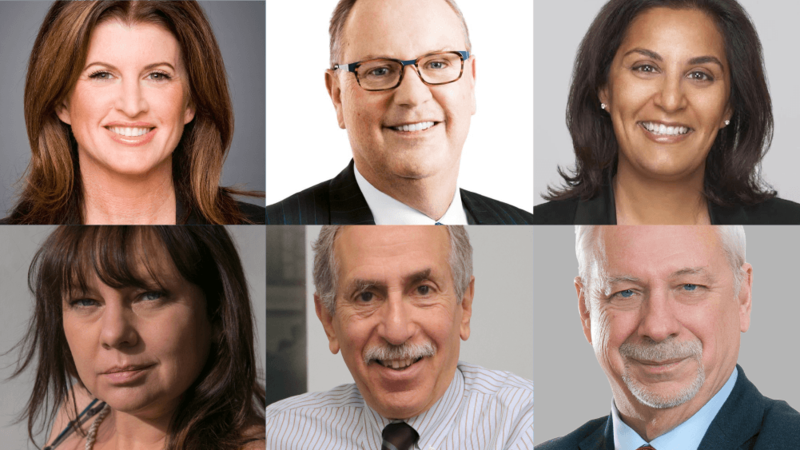 This year, we honoured Rona Ambrose, Alan Bernstein, George Cope, Pierre-Marc Johnson and Farah Mohamed. We also recognized emerging leader Maayan Ziv and the winner of the Hyman Solomon Award for Public Policy Journalism, Karyn Pugliese. Read more about these great Canadians. 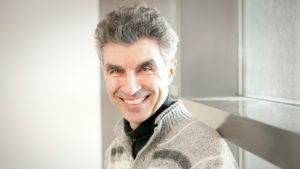 Yoshua Bengio, artificial intelligence pioneer and director of Mila, the machine learning lab at University of Montreal gave a keynote. He just won this year’s Turing Award, sometimes called the Nobel Prize of computing. He also appeared on our AI panel at Canada Growth Summit 2019, also on April 11. Each year at the Public Policy Forum’s Testimonial Dinner in Toronto, people from all sectors of Canadian society gather to pay tribute to distinguished leaders who have made outstanding contributions to the quality of public policy and good governance. More than 110 outstanding Canadians have been honoured since 1988. 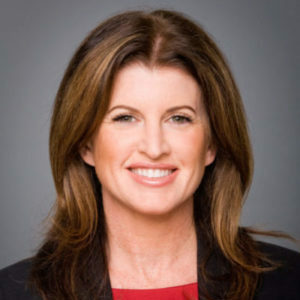 From 2006 to 2015, Ms. Ambrose served as a cabinet minister in a number of portfolios, including Health, Environment, Public Works and Government Services and Status of Women. During this time, Ms. Ambrose was responsible for the development of several federal policies. She led the international community to create the United Nations International Day of the Girl, and developed two national industrial strategies, the military defence procurement strategy and the government’s national shipbuilding strategy. In 2015, she became the Leader of the Official Opposition. Confident, smart, funny and composed, Ms. Ambrose proved to be the steady hand the Conservative Party needed, working tirelessly to ensure her party remained strong, all while boosting fundraising and party memberships to their highest levels. She is very proud to be the first Conservative Party leader to march in a gay pride parade. She has spent her life passionately fighting for disadvantaged women and girls, and she is responsible for ensuring that aboriginal women in Canada were finally granted equal matrimonial rights through Parliament. Working with Nobel prize recipient Nadia Murad, Rona also successfully fought for the creation of a Canadian refugee program to bring Yazidi women and girls who have been sexually enslaved by ISIS to safety in Canada. She has also done extensive work with organizations committed to combatting violence against women. Ms. Ambrose developed the Federal Family Violence Initiative, introduced a bill to mandate sexual assault law training for judges, and recently founded She Leads, a non-profit organization devoted to empowering women’s participation in public policy and public life. 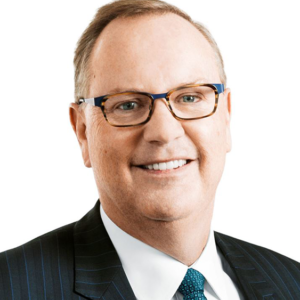 George Cope leads Canada’s largest communications company with a strategy of unparalleled investment and innovation in broadband networks and wireless, TV, Internet and media growth services. As the President and CEO of BCE Inc. and Bell Canada since 2008, Mr. 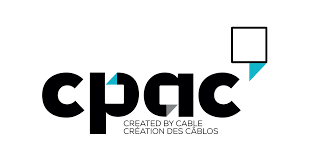 Cope is regarded as a strategic leader in Canadian communications, one who has built high performance teams in public-company chief executive roles over the past 30 years. In 2010, he led the launch of the Bell Let’s Talk initiative, the largest-ever corporate commitment to Canadian mental health and now one of the country’s most prominent community investment campaigns. Through Bell Let’s Talk, Bell has now committed more than $100 million to Canadian mental health programs. Canada’s Outstanding CEO of the Year for 2015, Mr. Cope was inducted into the Canadian Business Hall of Fame in 2018. A recipient of the Queen’s Diamond Jubilee Medal, Mr. 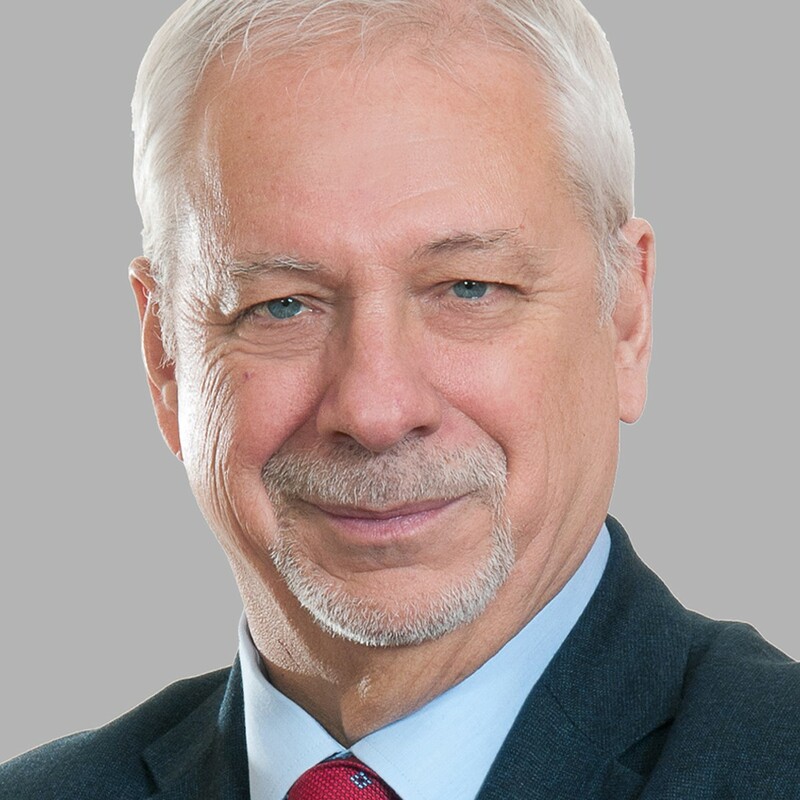 Cope was appointed a Member of the Order of Canada in 2014 in recognition of his contributions to the Canadian telecommunications industry, and his leadership in corporate social responsibility with Bell Let’s Talk. Mr. Cope has received honourary doctorates form the University of Windsor, Trent University and his alma mater, Western University, where he attended the Ivey School of Business. He was named Ivey Business Leader of the Year in 2013 and sits on the school’s advisory board. 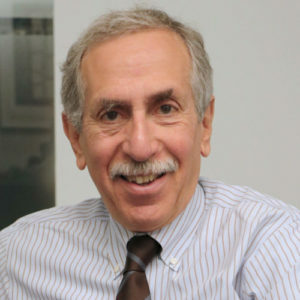 Dr. Alan Bernstein is a pioneering advocate for good science and health policy and is President & CEO of CIFAR, a Canadian-based, global charitable organization that convenes extraordinary minds to address science and humanity’s most important questions. As a renowned researcher and scientist, Dr. Bernstein conducted ground-breaking research in the area of stem cells and cancer. He is also a builder, founding and leading new agencies and organizations devoted to creating solid health policy for Canadians and citizens around the world. As founding president of the Canadian Institutes of Health Research (CIHR), he led the creation Canada’s first national health research institutes, including those focusing on gender and Indigenous health. In 2008, he was awarded the prestigious Canada Gairdner Wightman Award. The citation noted that as the founding president of CIHR, “he led the transformation of health research in Canada.” It’s no surprise, given Dr. Bernstein’s achievements, that he is a member of the Canadian Medical Hall of Fame. After resigning as leader and as an MNA in 1987, he did not stop serving his province and country. He is a committed internationalist and an expert in international trade and partnerships, and in environmental and health law. He taught at McGill University in Montreal for more than a decade. Negotiator and mediator in the conclusion of sustainable development treaties, he was a founding member of the National Round Table on Environment and the Economy (NRTEE)  (Ottawa) and a founding member of the International Institute on Sustainable Development (IISD) (Winnipeg). He served as the Quebec government’s chief negotiator for the Comprehensive Economic and Trade Agreement between Canada and the European Union. He was also Quebec’s chief negotiator for the softwood lumber dispute between Canada and the United States. 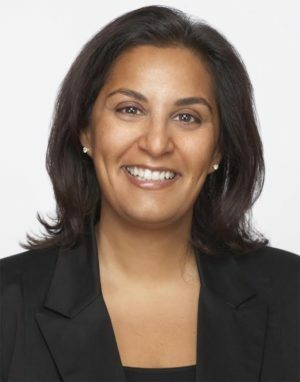 Farah Mohamed is a leading advocate for the advancement of girls and women, a fierce promoter of female education, and a strong advocate for giving women a voice on the international stage. As CEO of the Malala Fund, created by Nobel Peace Prize winner Malala Yousafzai, she works toward a world where every girl has the right to 12 years of free, safe, quality education. Ms. Mohamed came to Parliament Hill in the early 1990s, where she worked as a political staffer for the Honourable Paddy Torsney and former Deputy Prime Minister Anne McLellan. She found her true calling when she created G(irls)20, a Canadian-based NGO that organizes an annual summit of girls from all G20 countries and places young women on boards across Canada. Farah graduated from Queens University with her Bachelor of Arts and holds a Master of Arts and an Honorary Doctorate of Laws from Western University. She is a Bellagio Fellow and a recipient of a Meritorious Service Medal awarded by the Governor General of Canada and a Queen Elizabeth II Diamond Jubilee Medal. Of Indian heritage, Farah was born and raised in Kampala, Uganda until 1972 when Idi Amin ordered the expulsion of Indian Ugandans, giving them 90 days to leave Uganda. Her father, mother and sister sought refuge in Canada. 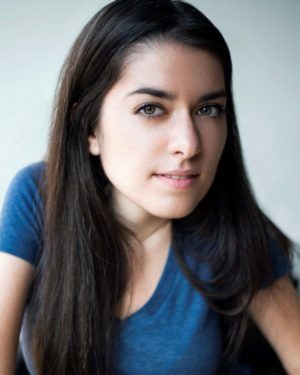 Maayan Ziv is an activist, a photographer and an entrepreneur. Living with Muscular Dystrophy, Maayan is a passionate and relentless advocate for creating a more accessible and inclusive world. She is the founder and CEO of AccessNow, a digital platform that is mobilizing communities by mapping the accessibility of places and experiences worldwide. A regular in the media on topics such as accessibility, diversity and inclusion, Maayan was named one 2018’s Top 100 Most Power Women in Canada. Maayan is also the proud recipient of the City of Toronto Access Award, the Startup Canada National Resilient Entrepreneur of the Year Award and the David C. Onley Leadership in Accessibility Award in recognition of her innovative solutions and commitment to improving the lives of people of all abilities. 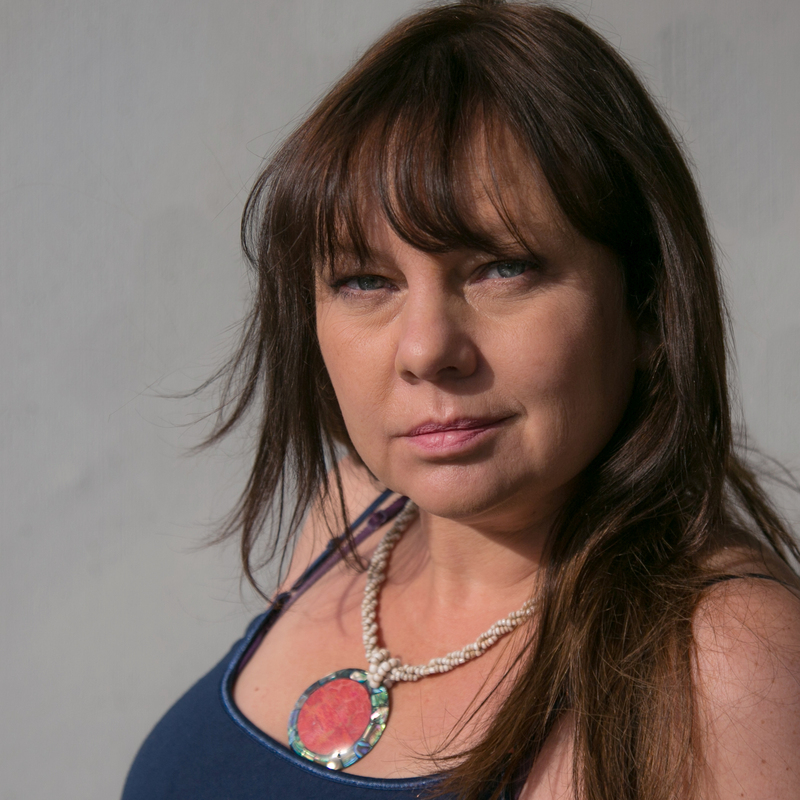 Karyn Pugliese is an award-winning journalist who has defended the rights of journalists and advanced the training, visibility, participation and leadership of Indigenous journalists throughout her career. Best known for her leadership role as the Executive Director of News and Current Affairs at the Aboriginal Peoples Television Network (APTN), Ms. Pugliese is also the first Indigenous person to become President of the Canadian Association of Journalists. 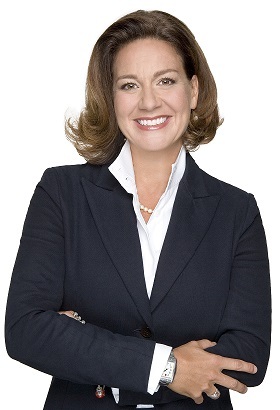 We’re thrilled to announce that Lisa LaFlamme, Chief News Anchor and Senior Editor of CTV National News, will help us honour Canada’s policy champions as host of our 32nd Annual Testimonial Dinner & Awards on April 11 in Toronto. Join us to hear Yoshua Bengio, artificial intelligence pioneer and director of Mila, the machine learning lab at University of Montreal, who just won this year’s international Turing Award, sometimes called the Nobel Prize of computing. 7:00 p.m. - 7:50 p.m.
7:50 p.m. - 9:00 p.m.
PPF’s Canada Growth Summit has fast become a Canadian institution, a can’t-miss event on Canada’s economic policy calendar that brings together 400+ of the top minds in policy, business, investment and government. Last years highlights included Finance Minister Bill Morneau, who spoke on “Going the Distance on Inclusive Growth” and Mark Carney, Governor of the Bank of England in conversation with PPF President & CEO Edward Greenspon. In 2019, the Growth Summit will again focus on some of the big challenges and opportunities confronting the Canadian economy: strategies for big data and IP, the future of work, the economics of cyber attacks, and the diversification of trade.